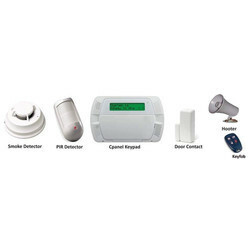 Leading Wholesaler and Trader from Pune, our product range includes Alarm System such as Fire Alarm System and Intrusion Alarm System. 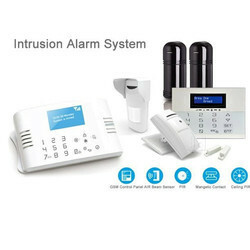 We are provide Intrusion Alarm System, which is developed by experts using the top quality component, and advanced technology. 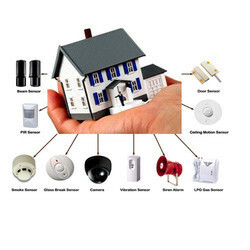 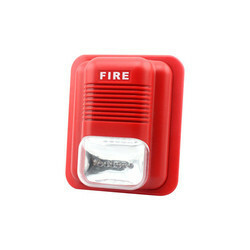 We offer Fire Alarm System. 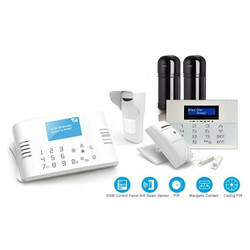 We are offering Theft Security System / Intrusion System to our client.